If you are looking for an HP Laserjet printer, either a mono or HP Colour Laser Printer, then look no further than Cartridges Direct. 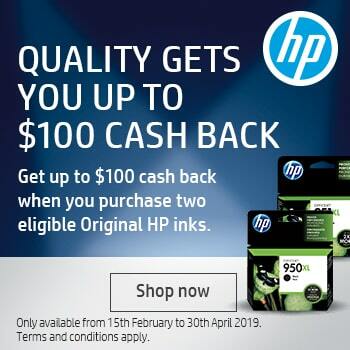 We have a wide range of HP Laser Printers including the HP Laserjet Pro and HP Laserjet Enterprise ranges all selling for less than MRRP. 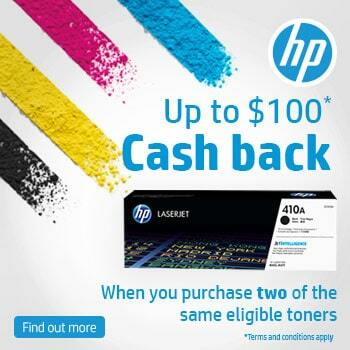 Buying Hewlett Packard Laser printers online has never been easier than with Cartridges Direct. To find the HP Laser printer you’re looking for, simply browse through any of the major brand categories above or search for your printer specifically using the search box above or the selection menus to the left. See our large range of less than MRRP HP ink cartridges.